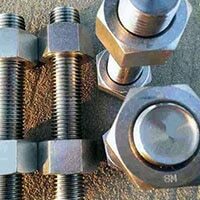 Carpenter 20 Fasteners, Alloy 20 Stud Bolt, Alloy 20 Nuts Suppliers, DIN 2.4660 Stud, Alloy 20 Washers Dealer, Alloy 20 Screws, UNS N08020 Fasteners, Alloy 20 Bolts Exporter in Mumbai, India. 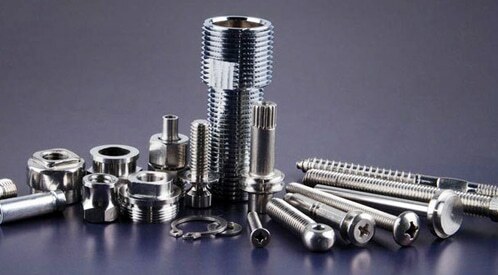 As we know in today’s world manufacturing industries are getting high day by day. They are improving themselves day by day by manufacturing the best quality products all across the world by using the latest technologies. 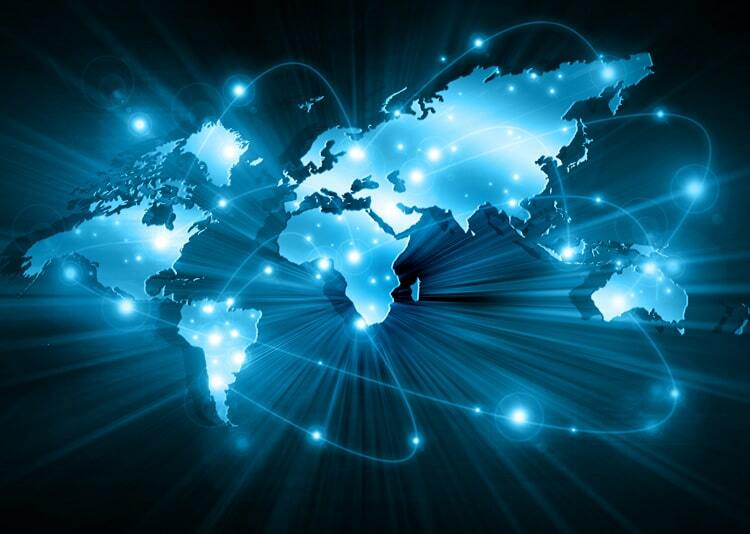 The market for infrastructure is getting a new fame all around the world. There are so many products which are manufactured every year by the manufacturing industries, made up of best raw quality materials. 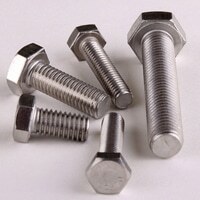 For example, we talk about fasteners, it is available in various sizes and in different shapes in the market. 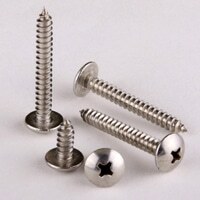 Alloy 20 / 20CB3 fasteners are one of the fasteners we are talking about. 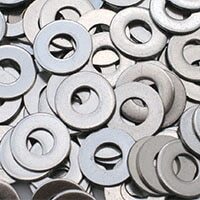 This product is manufactured by every manufacturing industries all across the world. 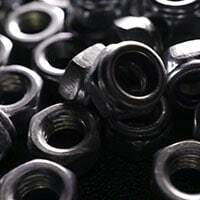 Alloy 20 Hex Cap Screw, Alloy 20 Fully Threaded Stud Bolts, Alloy 20 Heavy Hex Nuts, Alloy 20CB3 Plain Washers, Carpenter 20 Spring Washers Distributors, Incoloy® Alloy 20 Hex Head Bolts, DIN 2.4660 Fasteners, Alloy 20 Threaded Rod, Carpenter 20Cb3 Socket Head Cap Screw, Alloy 20 Hex Nuts Supplier in India. 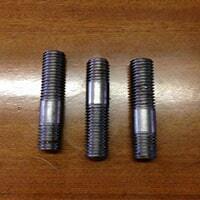 The grade alloy 20 / 20CB3 is a stabilized alloy which prevents intergranular corrosion or sensitization. It has really good resistance to general corrosion with an outstanding performance to prevent the outer elements of the atmosphere. It has some special applications by doing some process on it. 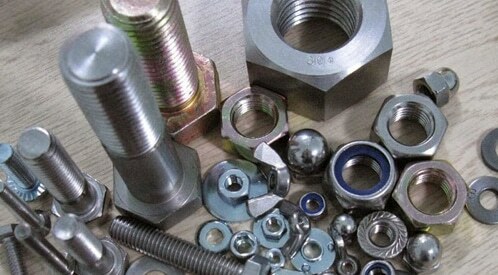 Firstly it gives excellent resistance to rust and corrosion and regarding all the elements present in the air. On the other side, it is very affordable in price as well. It also needs low maintenance, as it can be cleaned up very easily. It can be removed and fix easily. The tests are flaring test, flattening test, intergranular corrosion test, pitting resistance test, positive material identification and so on. Alloy 20 20CB3 fasteners are packed in pallets or wooden cases having a color code on it to track it.